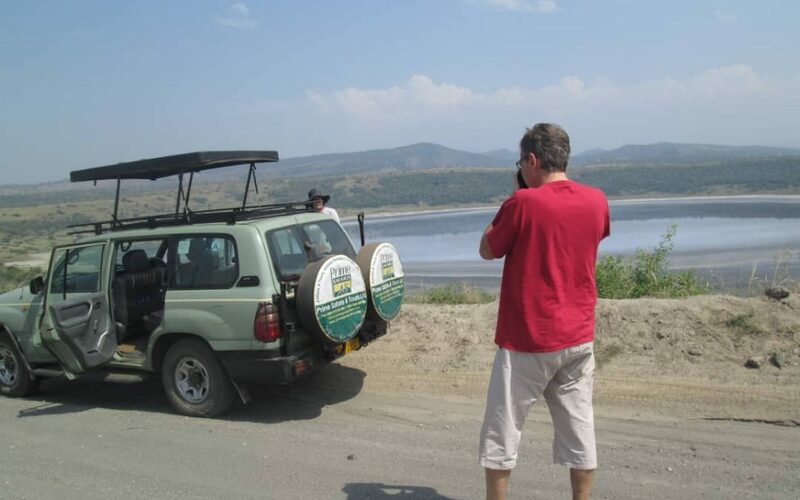 Immediately when you get into an accident with a safari car for hire in Uganda, the top priority is getting yourself and any other person in the vehicle out of harm’s way as quickly as possible. While doing this however, be careful since it is advisable not to move someone who is in a lot of pain for instance if they have a broken arm or leg. This could cause more harm. It’s normal to feel shaken but try to remain calm, so take a few deep breaths until you’re confident you can think rationally. Don’t apologize no because you are not wrong but because it won’t solve anything either. You may just be sorry that an unfortunate situation has happened and you are misunderstood to be on the wrong side. Just try to be calm and avoid being understood as taking responsibility especially if you are not the one on the wrong. It’s always a good idea to have the emergency numbers of the country you visit and you can do research before going for a Uganda safari or on arrival. It’s recommended that you call the police, regardless of whether you need emergency assistance or not. The emergency dial code for Uganda is 999. Once everyone’s safe and the emergency services are en route, the next thing to do is exchange details with other parties who are involved – and any passers-by or other drivers who witnessed the incident. It’s important to remember that this still applies even if the other parties are not present at the scene – perhaps if you’ve hit a parked car. Take as many photos as you can, and make sure to take note of the name, address and contact numbers for other parties and witnesses, Date and time of the accident, Color, registration number, make and model of any vehicles involved, any damage done to any vehicles and property, any injuries sustained by drivers, passengers and pedestrians. These are very helpful and will work as evidence to the accident occurrence. 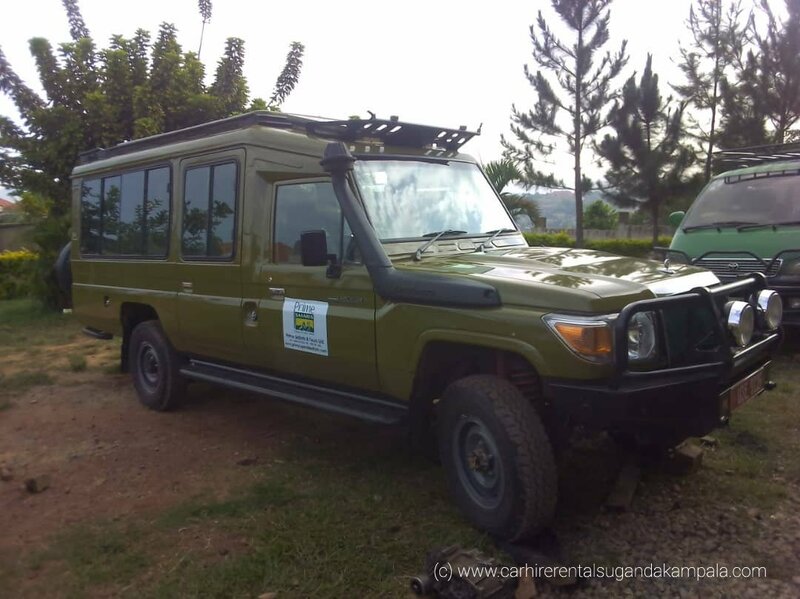 For car hire rentals Uganda, on delivery of the vehicle you are given contact details of the company so that you are able to contact the company in case of emergence. So, after you have taken all the above steps, you can then contact the company. Depending on our terms of agreement, you pay for all the damages cause on the car that were not there before. To avoid paying for dents that you did not cause, just remember to take pictures on time of car delivery. 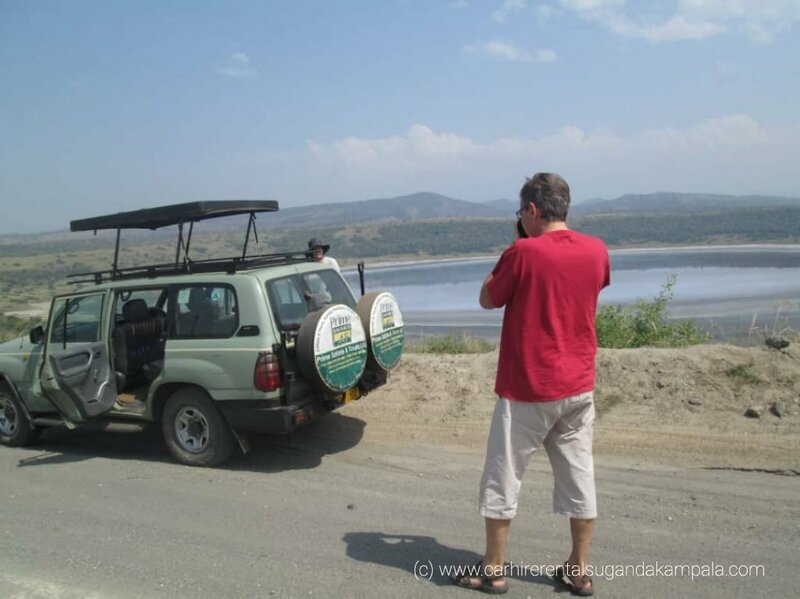 Being involved in an accident, even if it’s not your fault is enough to ruin any safari in Uganda, just remember to keep calm and follow the procedures and then continue with your safari according to the advice given by the tour agency. The risk of getting into an accident shouldn’t scare you from going for a 4×4 safari car hire on your trip, just be careful to your best.